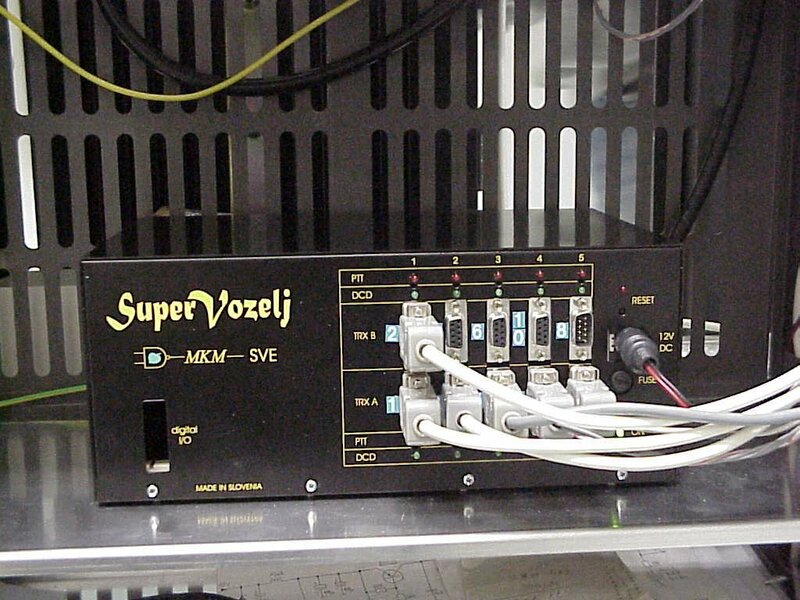 This SV node is completely home made by S51RM & S53RM, only 2m station is IC2E. 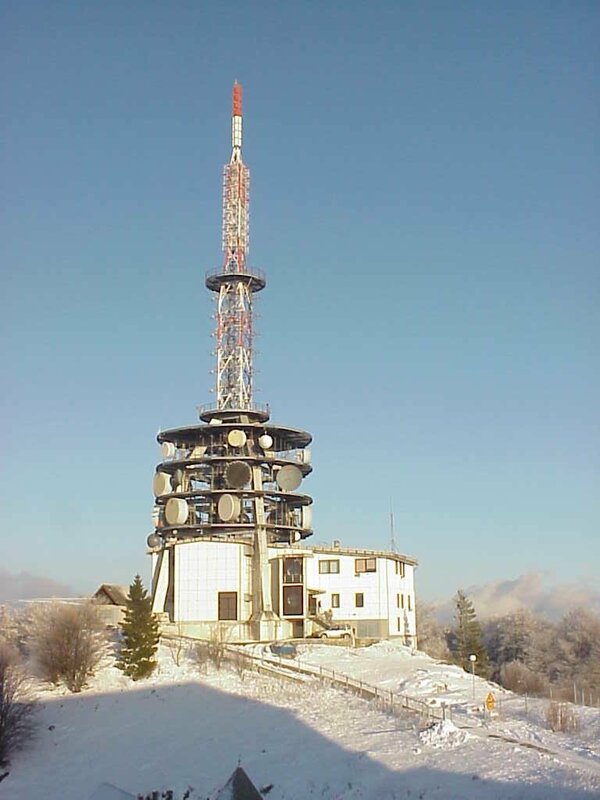 KUM is located in TV transmitter building (TNX to RTV Slovenija) on Mt. Kum (1220m a.s.l.). Tower is around 100m high. 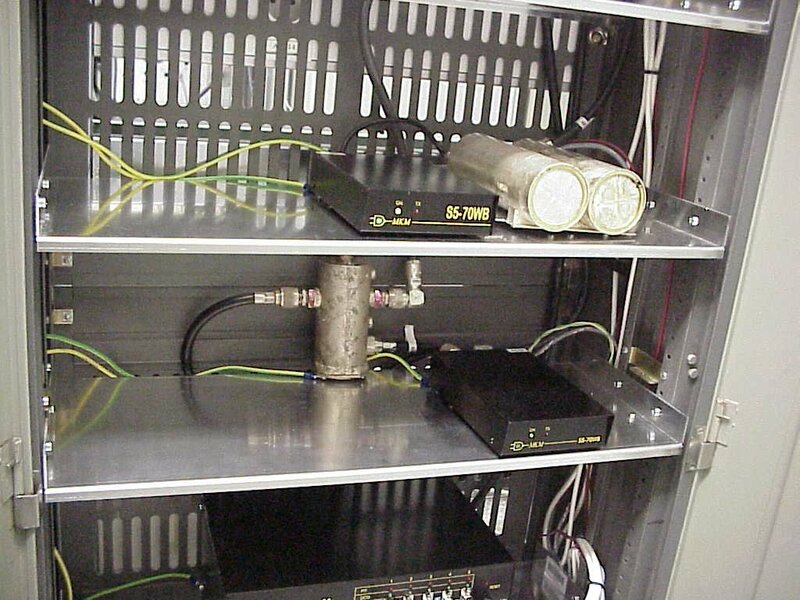 This are 2 x SBFA for 13cm PSK. One is directed to SV LJU:S55YLJ, other to MBR:S55YMB. 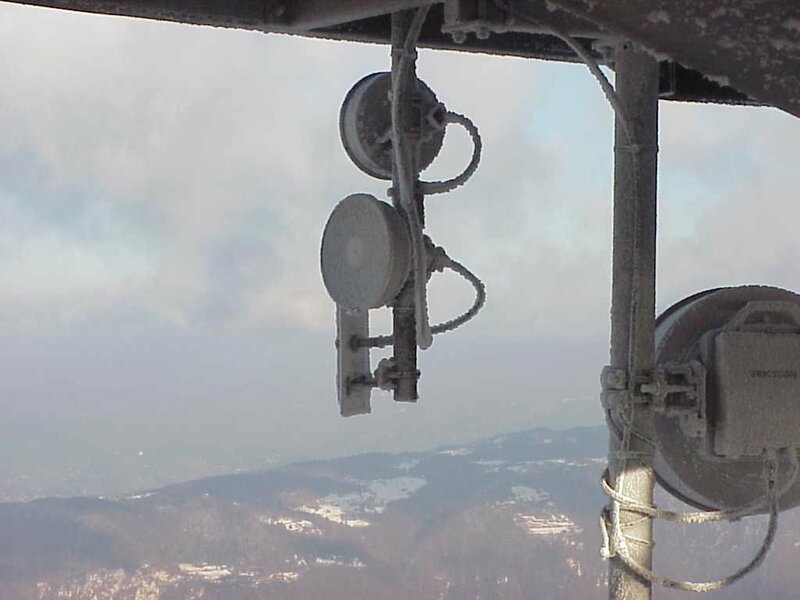 They are covered with ice. 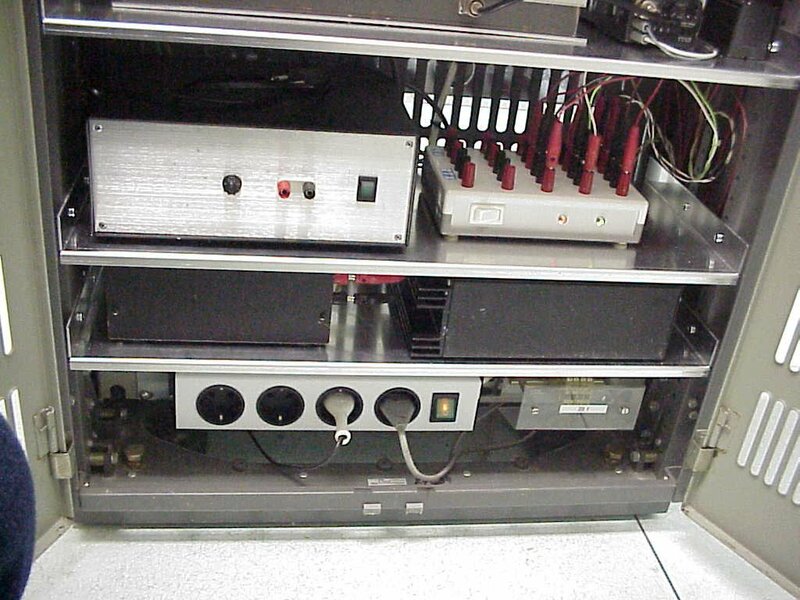 23cm stations for channel 2 and 3. 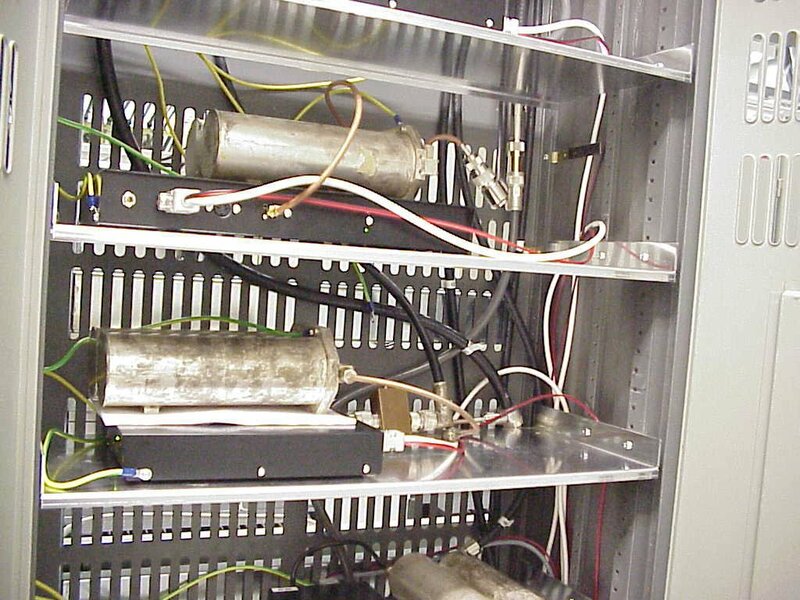 Bottom: 220V, 12V rectifiers and 12V divider for all RTX and SVE.